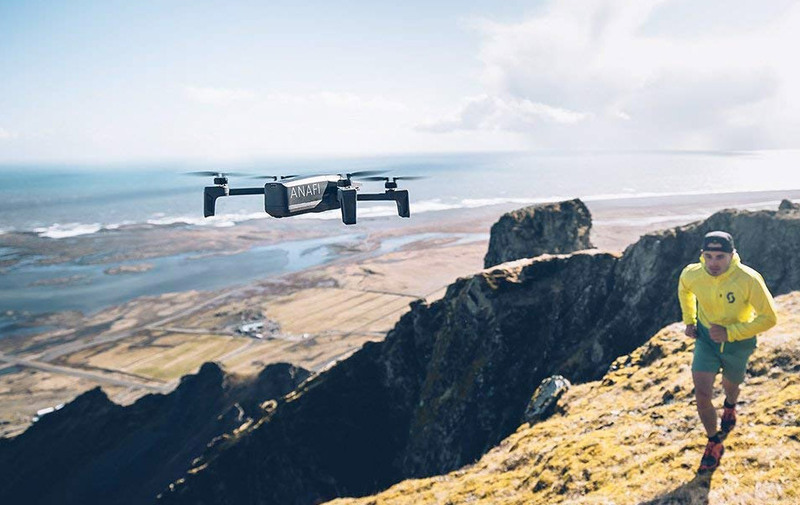 Take your action shots to the next level with the ANAFI Parrot Drone. Equipped with an f/2.4 wide angle ASPH camera lens and capable of 2.8 times digital zoom, it can capture high-definition 4K videos or 21 megapixel snaps while in motion. Its ultra-portable design easily folds making it easy to take anywhere you need capturing some action shots.